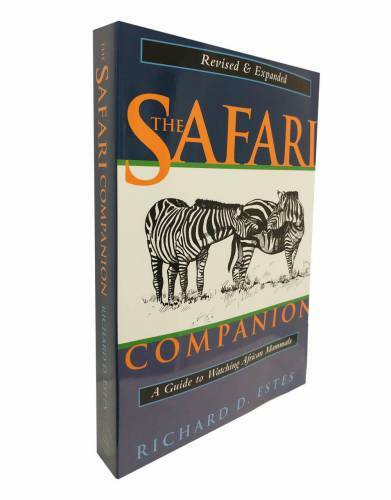 This field guide is widely-trusted as the book to learn more on African animals. This guide details wildlife behaviour and stands to immensely enhance the enjoyment of your game drives and expand your knowledge. Generate an even greater appreciation of Africa's magnificent wildlife by understanding the meaning of animal behaviour you see on safari. With information on over 80 species including hoofed mammals, carnivores, and primates, learn more about the lives of wildlife through their courtship rituals, territorial marking, aggression, and the care of their young. From first-timers to the more advanced safari-goer, the glossary, tips, and information will aid in your safari experience and endow you with a thorough knowledge base on wildlife, game-viewing, and wildlife photography. We know 'The Safari Companion' very well indeed. This is the book that safari guides use when learning about the behaviour and interactions of African mammals. 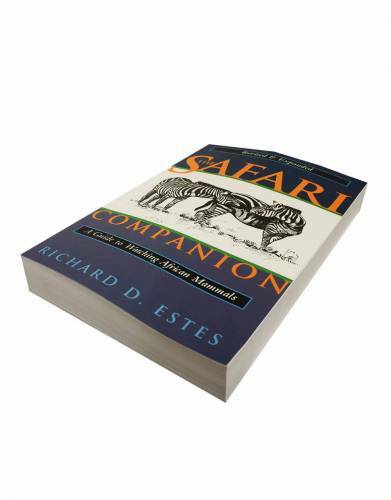 The book is easy to read and we seriously do recommend that you pack this book to make the most of your safari. You may even spot behaviour that your guide has missed - or become your own guide when viewing wildlife from the lodge.